European funding worth £1.8 million has been confirmed for Penzance Heliport as work begins on restoring the helicopter link between Penzance and the Isles of Scilly. The scheme will receive support from the European Regional Development Fund (ERDF) which aims to support smart, sustainable and inclusive growth. ERDF funding has previously supported other Isles of Scilly infrastructure projects including airport redevelopment at Land’s End and St Mary’s and quay upgrades at Penzance and St Mary’s. The remainder of the £4.3 million project costs will be from private investment, with Tresco Estate and the Dorrien-Smith family the largest investors. Penzance Heliport will reinstate the air link between Penzance and the islands of St Mary’s and Tresco, with flights expected to begin in spring 2020 and tickets on sale from summer 2019. The service will strengthen transport links to the Isles of Scilly with increased capacity, improved road and rail connectivity and enhanced weather resilience. 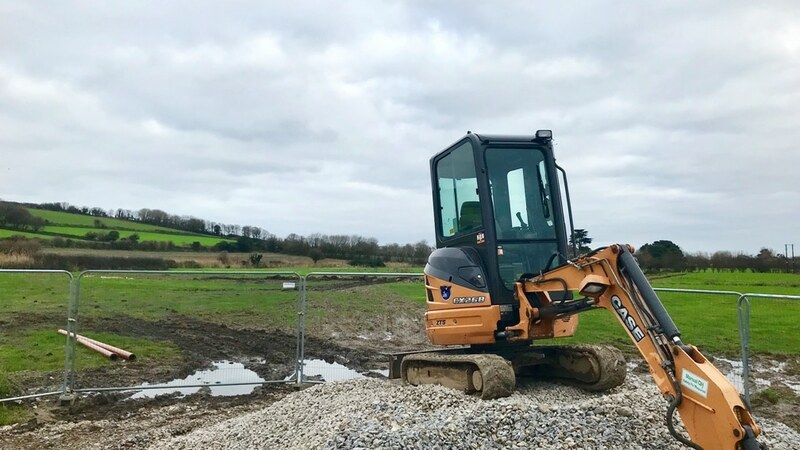 Preparation work has now commenced on the site at Jelbert Way, following an archaeological survey completed by the Cornwall Archaeological Unit. The preparatory works include drainage and the removal of a section of hedge to allow for the helicopter landing area. The removed sections of hedge will be replaced by almost four times as much similar habitat. Following a competitive tender process, West Cornwall contractor Symons Construction was selected to complete the preparatory work. The main contractor will be announced soon, with construction expected to begin in April 2019. Penzance Heliport will help extend the visitor season and make access to essential services easier for islanders throughout the year. A study found the investment will also help unlock £31 million of private investment in the Isles of Scilly, stimulate £10 million of economic activity in West Cornwall and provide around 30 permanent jobs. 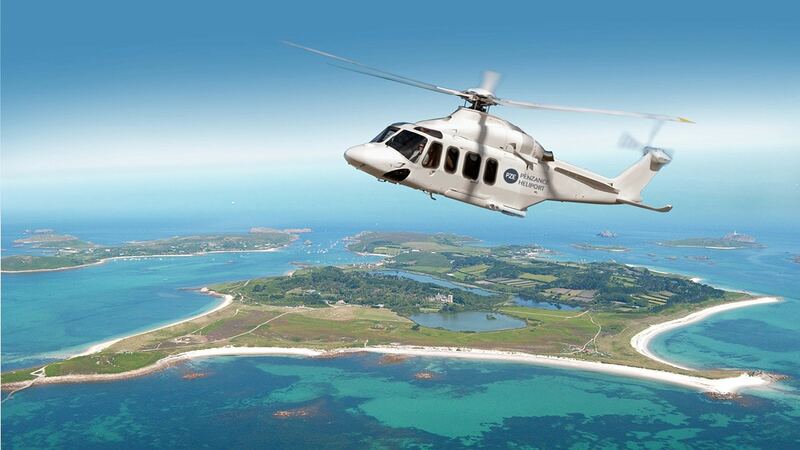 Helicopter flights from Penzance Heliport will operate to St Mary’s and Tresco using a state-of-the-art AW139 helicopter operated by Sloane Helicopters. The new heliport, just 200 metres from the previous site, will provide excellent road and rail connectivity and enhanced resilience and reliability. Tickets will be available to book from summer 2019. To receive offers and updates, please subscribe to our email updates using the form below.